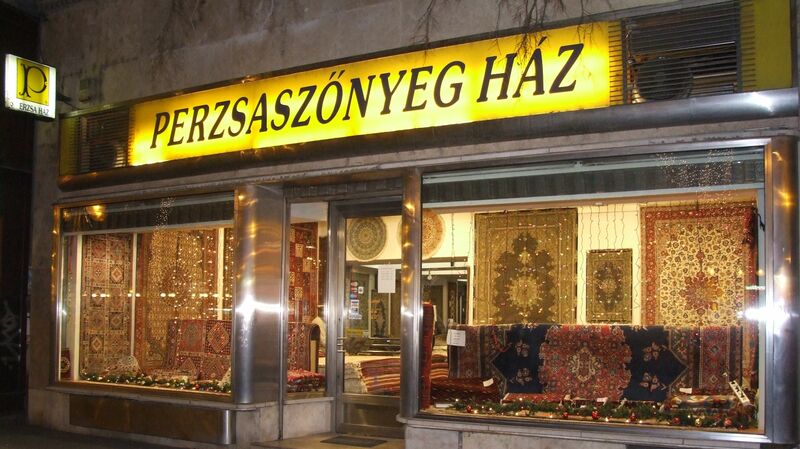 Perzsa-Haz Co, with the experinces of more than 400 years family business (since 1992 in Hungarian market) Producer and Importer of elegant Persian Carpet in various sizes and designs with very competative prices which offer you the best possibilities to decorate your home and offices with the most beautiful persian art. Our collection constantly renewed contains hundreds of carpets chosen one by one by our experienced experts. Our carpets are all carefully selected for their quality and authenticity and thoroughly checked before leaving our shop. In our selection you can find nomadic, classic, and modern carpet as well. Our family has produced and traded in fine handmade carpets for many generations in their native Iran. Now we bring the benefit of their vast experience to you. After more than 21 years of serving the people of Hungary we are not going to stop. We look forward to being here for another 21 years to help you find the carpet that turns a house into your home and office.